Osa Conservation’s landscape is a mosaic of terrestrial habitats including grasslands, palm forests, reforested areas, secondary and primary forests, as well as aquatic habitats such as a ponds, rivers, lagoons and ocean. Elevation ranges from sea level to 1,083 feet (330 meters). 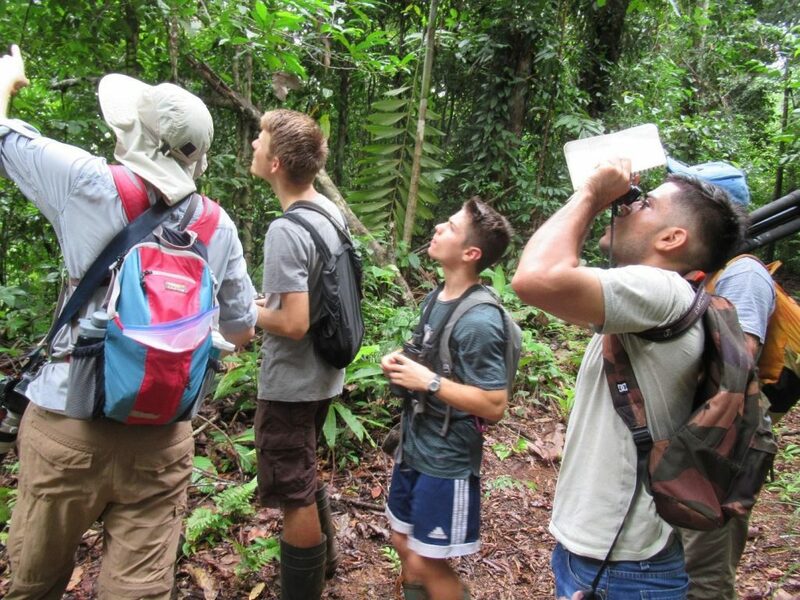 This habitat and elevation range result in phenomenal bird diversity and illustrate the importance of the habitat conservation and restoration occurring at Osa Conservation. June 25 was the first Big Day at Osa Conservation! 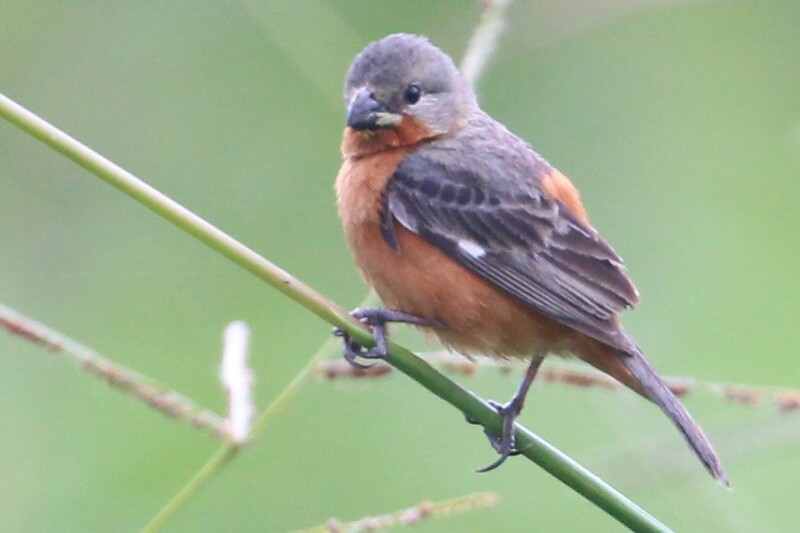 In birding circles, a Big Day is a twenty-four-hour time period from midnight to midnight where a team tries to identify as many species as possible by sight or sound, in compliance with the American Birding Association’s official rules. Adding to the challenge, we planned a carbon-free Big Day without motorized vehicles. 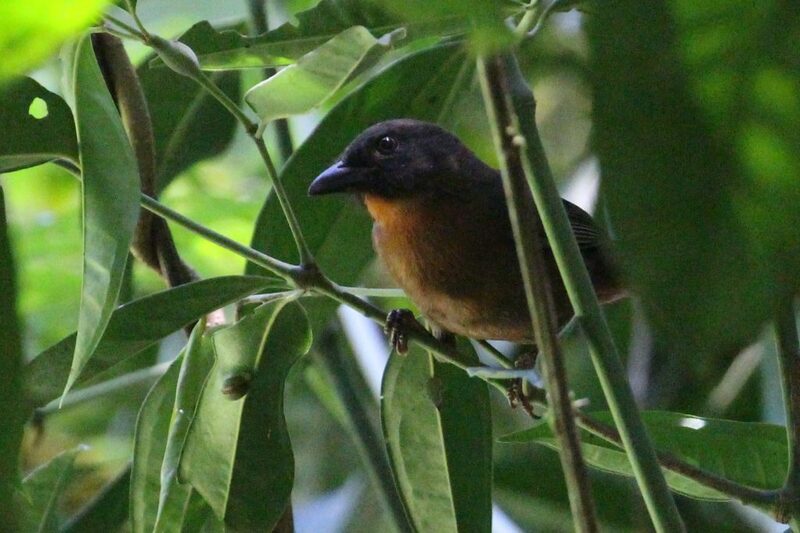 We found 135 bird species despite a three-hour downpour in prime birding hours! We would love to do a Big Day again during migration to include migrating species such as warblers and shorebirds, and we feel that we could break a much higher benchmark. The alarm goes off at 3:45 a.m. and we quickly pick up Crested Owl and Common Pauraque calls around the clearing around the Biological Station. And we are off! 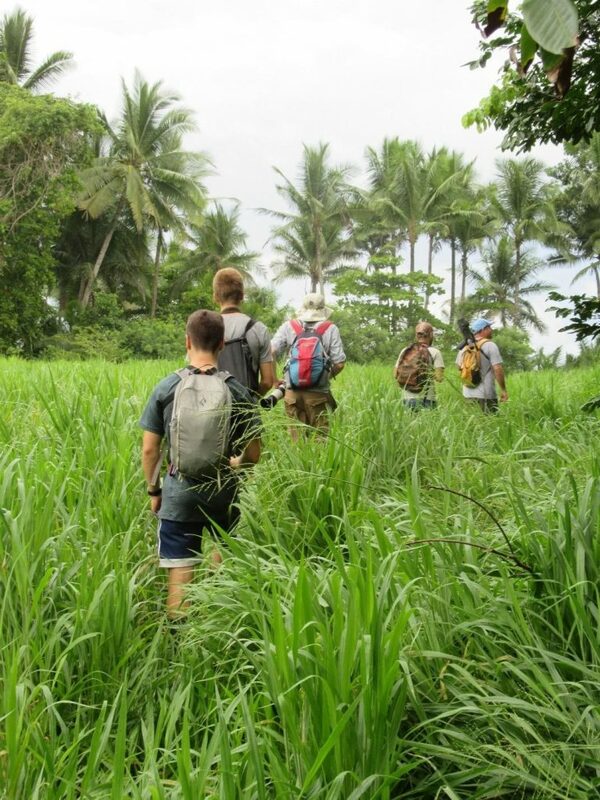 We walk down to Osa Verde where we bird the farm fields interspersed with hedgerows and trees along with the reforestation arboretum. Then, we continue along the former air strip reclaimed by marsh and grassland and along the ocean before heading back down the driveway to the entrance of Osa Verde. Here we stop to enjoy Emilie’s delicious field breakfast of gallo pinto, fried eggs, and plantain (Emilie was awake even earlier than us to prepare our field breakfasts!). It’s still not 9:00 a.m. and we have birded an amazing seventy-four species, far surpassing our expectations! Nito comments that it’s a good thing that Osa Conservation has worked so hard to conserve this land and the wide variety of habitats, allowing us to find such a wide range of species. 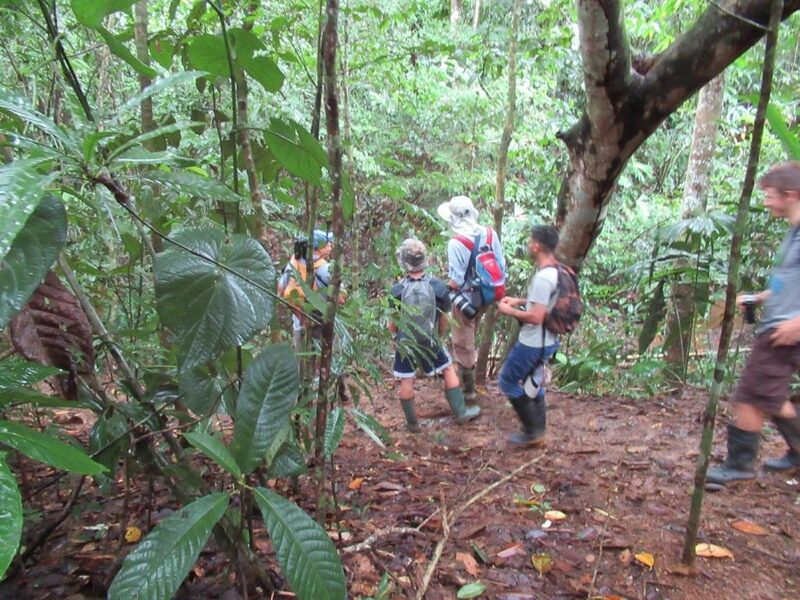 Our plan is to head off to the primary and secondary forest where we anticipate quickly adding many forest species. But, as birders know, the results of a Big Day are often influenced by the weather. Before entering the forest, the torrential downpour begins and we rush along the trail to reach a shelter overlooking the pond known for its “frog explosions” after rainy nights. We hang out on the platform for an hour with only a Purple Gallinule making an appearance. Although realizing that most species will be hiding quietly in the rain, we decide to head out in the downpour and, luckily, spot a Green Heron as we leave the pond area on Discovery Trail. Just before, we had hiked the second half of Discovery Trail in the morning and seen twenty-three species but, disappointingly, now the birds are in hiding. Reaching Piro River, we find the water level has risen significantly, but we decide to stick to our plan to head up through the river to look for an occupied Band-tailed Barbthroat’s nest, staked out by Patrick and Zac the day before. Piro River raises our spirits as we also spot a Fasciated Tiger-Heron. The rain continues steadily and we head back along Discovery Trail. When we reach the Biological Station, everyone is gathering for lunch and eagerly questioning us about the Big Day. 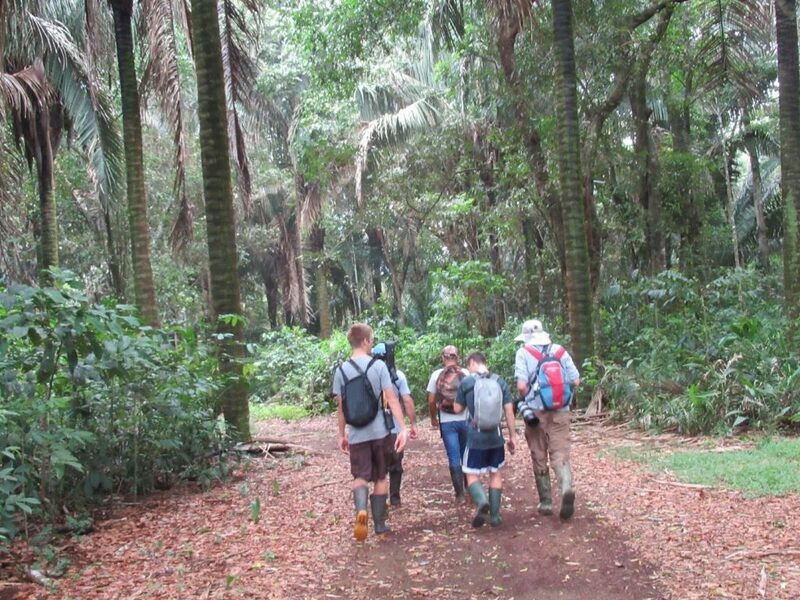 After lunch, we head up Tangara Trail in hopes of seeing the Spectacled Owl that Patrick and Eduardo had found on Saturday. Our hopes are also set on finding a flock. 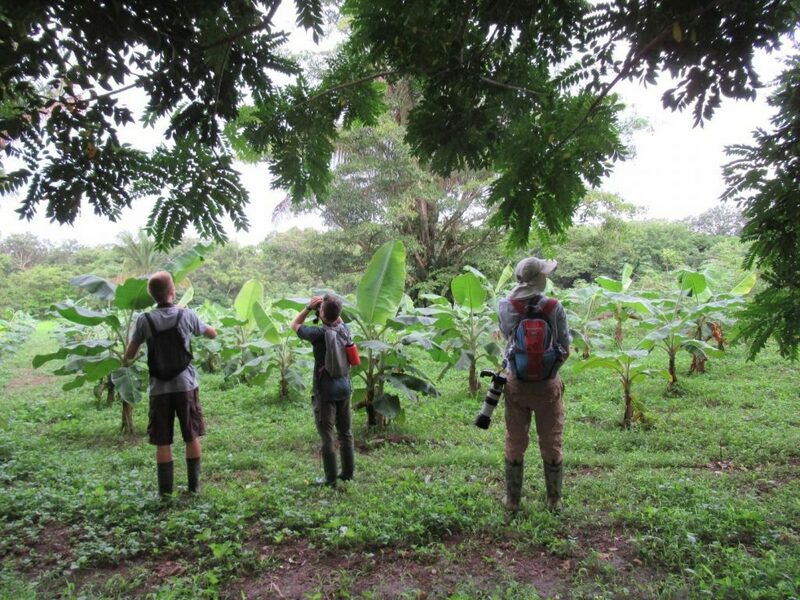 Rainforest birding is tough because we often go long distances with few birds until meeting a flock where we have to pick out as many species as possible before it moves off. The forest is quiet except for the Scarlet Macaws and Orange-chinned Parakeets making a racket. It is not until high up Ajo Trail that we encounter our first flock. What a reward: about fifteen species, including a Gray-headed Kite, fly in. Nito suggests heading up towards Cerra Osa in hopes of spotting some birds of prey. 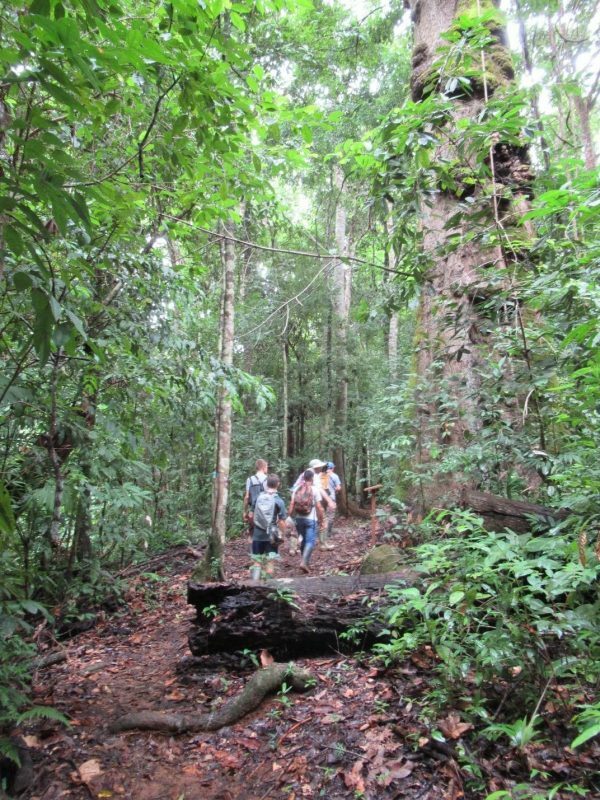 Cerra Osa is at 1,083 feet (330 meters) above sea-level and consists of a reforested area where the tree cover is not as dense. 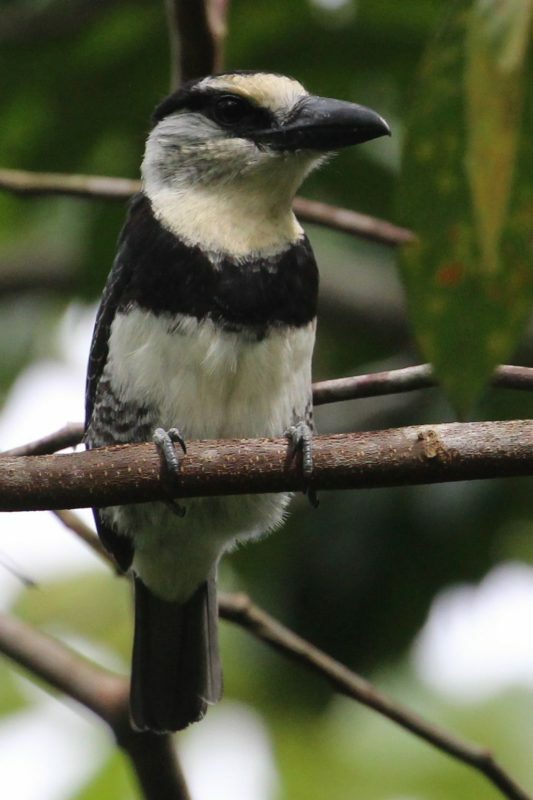 We are rewarded by a Northern Bentbill and White-necked Puffbird, two very unexpected species, while also finishing out our honeycreeper sweep with a Green Honeycreeper. 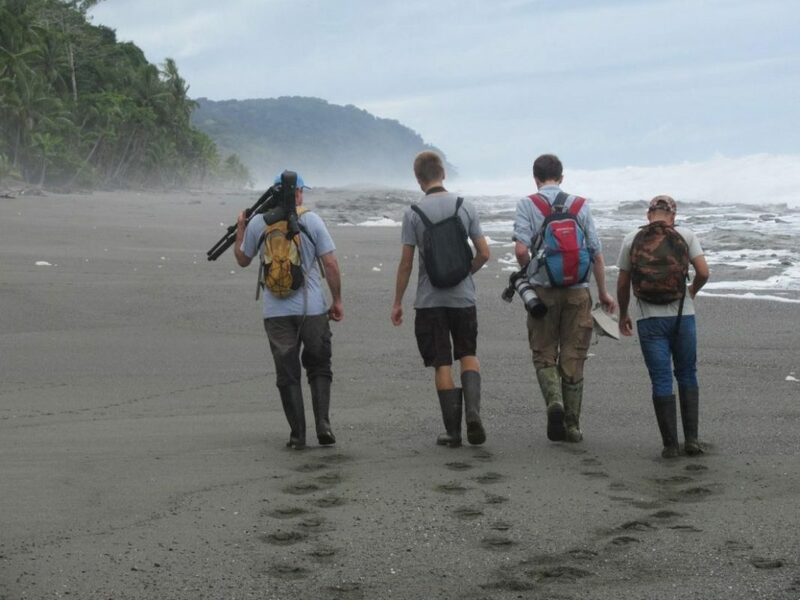 After checking out Cerro Osa, we head back down to the research station to reassess our list. Since we usually see Amazon Kingfishers and a Ringed Kingfisher lower down Piro River, we head down to explore the river some more, quickly snagging a few more species including kingfishers as well as the Scarlet-rumped Cacique and Golden-naped Woodpecker. Night is approaching, and Nito and Henry have to return to Puerto Jimenez. Osa Conservation’s first Big Day has come to an end. More important than the overall number, the Big Day illustrated to me the engaged and motivated community at Osa Conservation. At lunch and dinner, many people asked questions about the Big Day and the birds, often wishing us luck during our search. We worked as a team in partnership with local guides, Nito and Henry, continuing our friendship. It is the comradeship within the team and at Osa Conservation that I will remember most. 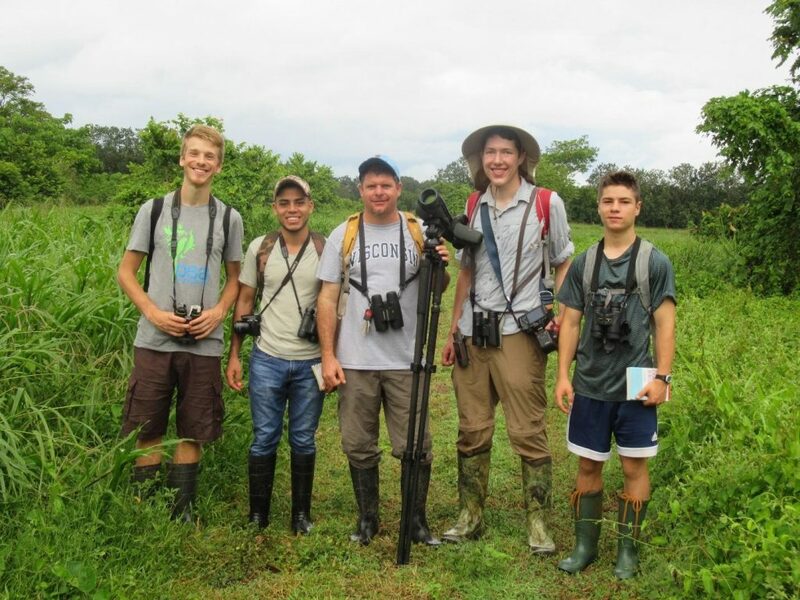 Hopefully, there will be more Big Days at Osa Conservation to illustrate its amazing bird diversity and the importance of the conservation being done.